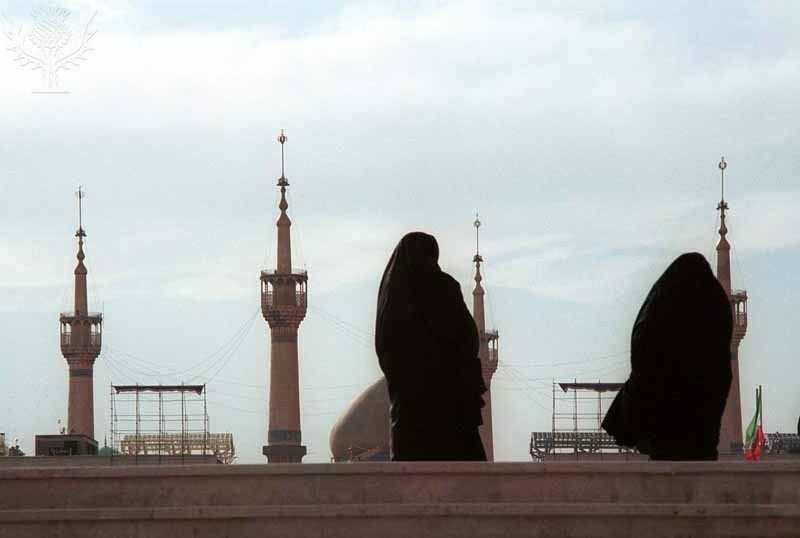 Iranian women going to tomb of Ayatollah Khomeini for mourning ceremony of the 14th anniversary of the passing away Ayatollah Khomeini, the founder of Islamic Republic of Iran and the leader of 1979 Iranian Islamic Revolution. Tehran, June 4.2003. Photography. Encyclopædia Britannica ImageQuest. Web. 2 Nov 2015. Search the Gale Virtual Reference Library for eBook articles about Iran, the Iranian Revolution, and other topics included in your assignment. ABC- CLIO Databases include information about modern and ancient history of the world. Search for articles about the Iranian Revolution, Iran history, culture and society, and Islam. Check out the “Tools for Students” section for helpful tips and tutorials. CultureGrams provides concise historical, social, cultural and statistical information about Iran and Afghanistan. Features include video clips and slideshows, a photo gallery, interviews with adults and children, and more. Student Resources in Context is a collection of articles from reference books, magazines, newspapers, and academic journals, and includes images, video clips, and audio files. Britannica School online encyclopedia contains information about Iran, Afghanistan and Islam. Check out this collection of resources about Persepolis and this article about author Marjane Satrapi. With Britannica Image Quest you can access approximately three million copyright-cleared photos and illustrations from over 50 of the best collections in the world. Each image includes a citation.